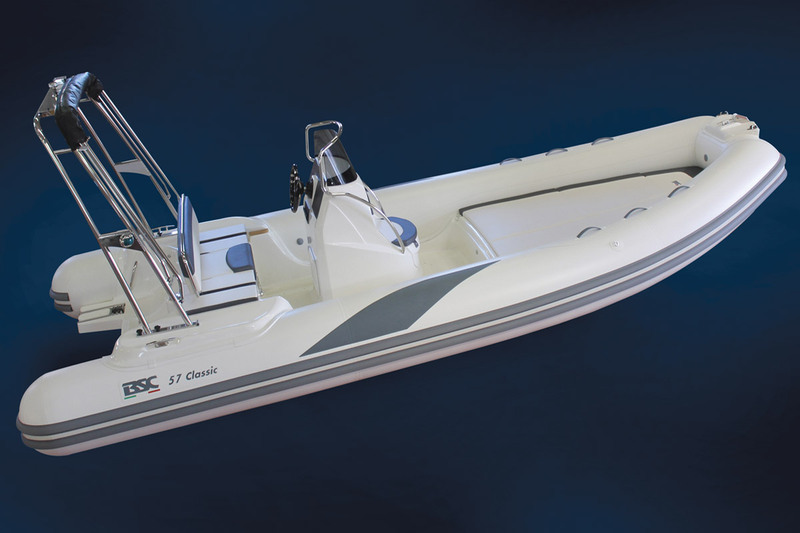 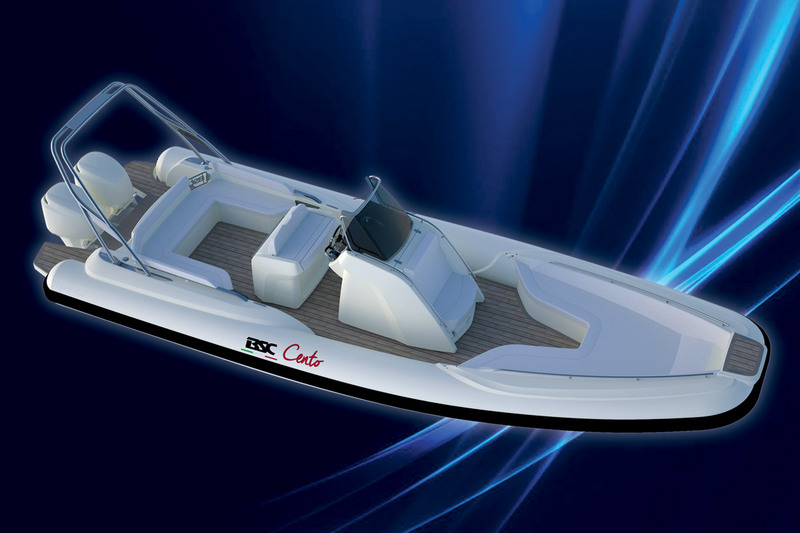 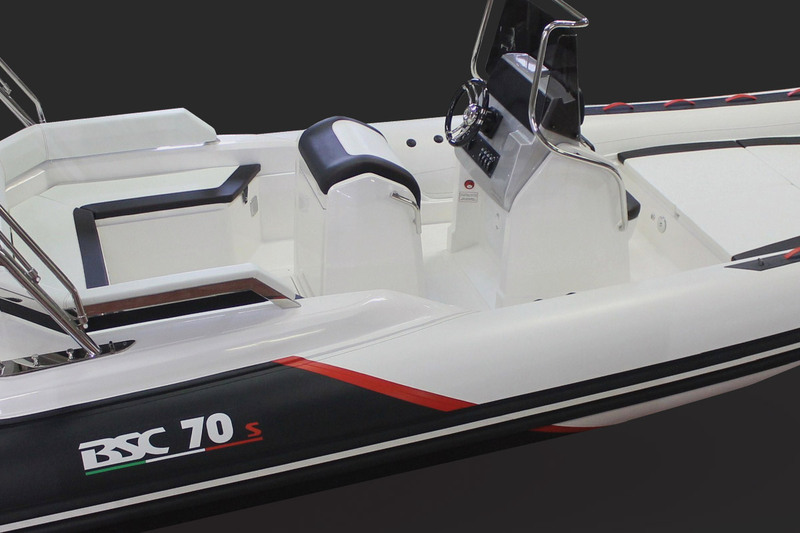 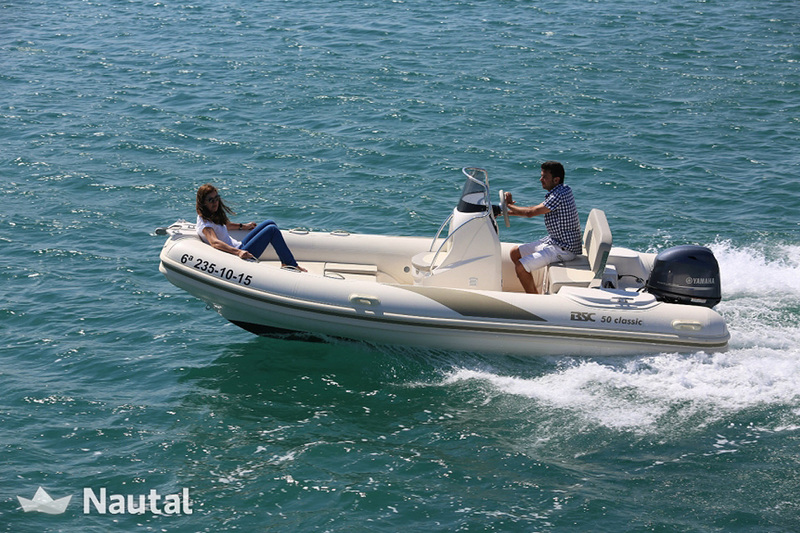 The BSC 70 is the historic BSC rib. 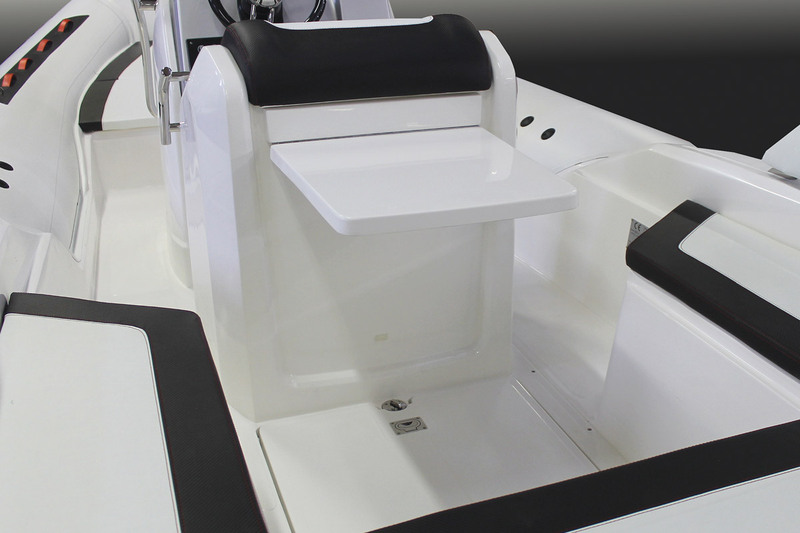 This boat has always been distinguished by its optimisation of space. 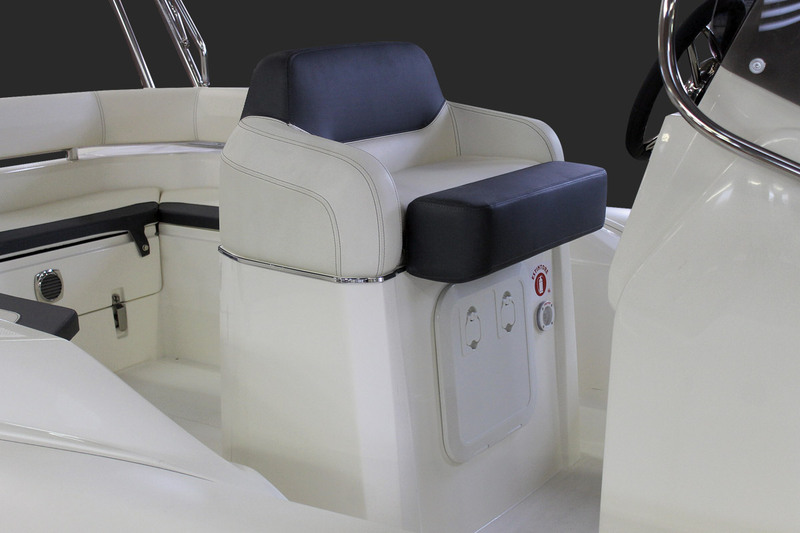 The console and central driver’s seat ensure smooth and easy boating trips. 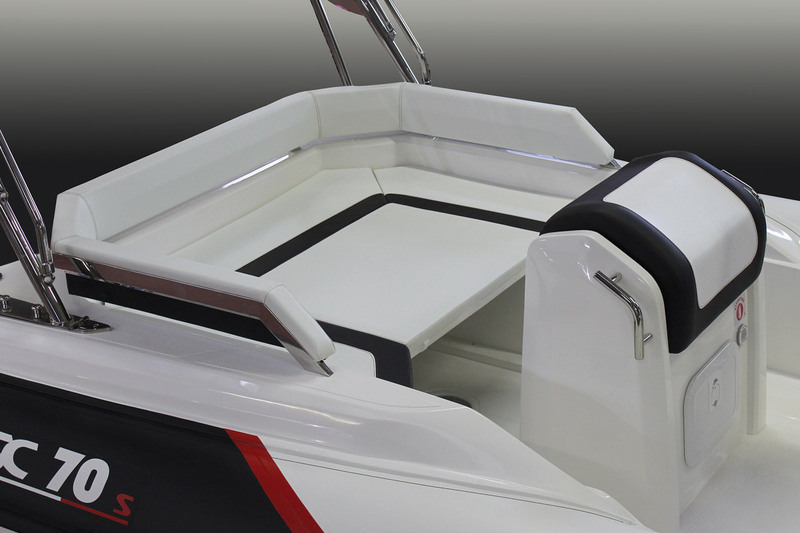 The generous-sized bow renders it easier to board the ship and to berth. 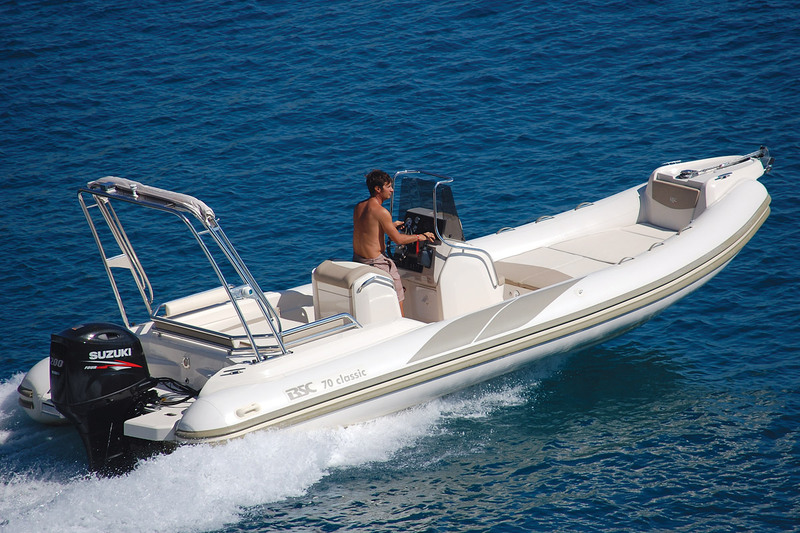 Available in CLASSIC, SPORT, EBONY, IVORY and CHARTER version. 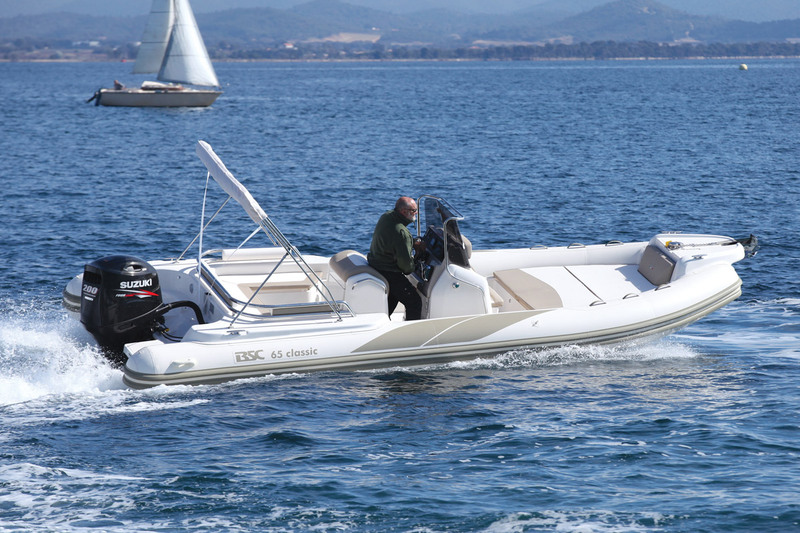 BSC riserve the right to change the characteristics of the models without notice.